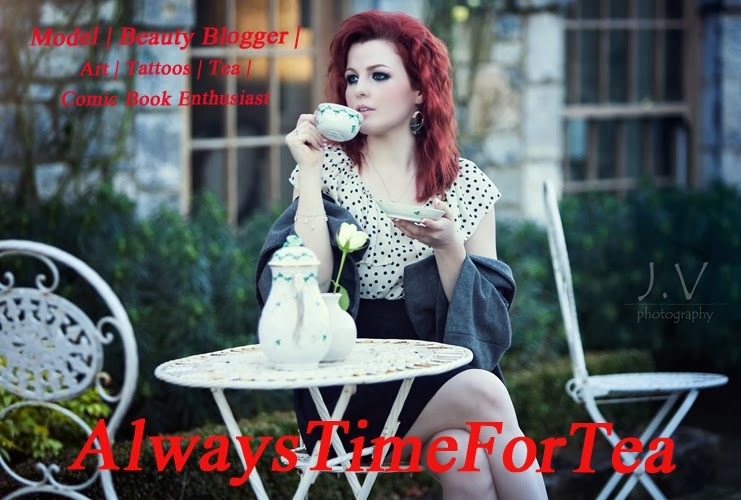 On the 19th of October I attended a bloggers meet organized by the lovely Samantha Johnston from AllTheBuzz. This was a fantastic event with amazing goodie bags! Today I am going to review one of the products called Yes To Cucumbers. On first impressions I was a bit nervous to use this product solely based on how sensitive my skin is and how I don’t know how it’ll react with new products but I bit the bullet and started using it. 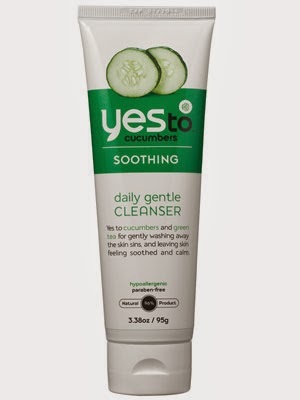 I was having a bit problem with spots and black heads around my chin that just would not go away and after a week or so of using Yes To Cucumbers I started to see a difference in my skin. The continuous development of spots on my chin had stops and my skin became a lot clearer. I was delighted with this! The only thing I found a bit strange about it and still do even now is that it doesn’t foam when massaging it into my skin. It’s not really a complaint but every time I use the product I expect it to foam just from past cleansers I have used doing this. There were a couple of days during the time I have been using this product that I got lazy and didn’t do my night routine which involves cleansing my skin with this. I developed a couple of spots on my face which were back with a vengeance but with regular use of Yes To Cucumber again I managed to subside them. Since then I have not missed a night using it. I have to say that I really do love this product and will continue to use it and am planning to get some more products from this range! I rate this product 10/10 based on my own experience with it and recommend it to anyone who are having problems with their skin. But all I have to say it don’t expect result immediately, this product needs regular use to do its job properly.